« Procrastination…the thief of time! 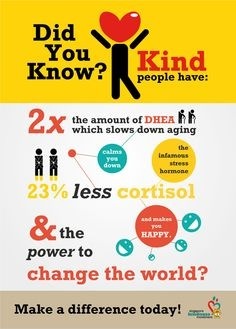 It is World Kindness Day today! What a lovely sentiment. Taking time to be kind doesn’t have to cost a thing. It can be an encouraging word, a smile, a wave, a hand stretched out in compassion or arms that hug a hurting friend. What simple act of kindness can you do today? I’m looking forward to the return of Elsie and Elwyn our Kindness Elves on December 1st. 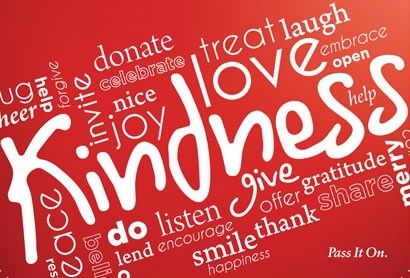 I have lots of ideas for this years missions and acts of random (and intentional) kindness. If you have children or grandchildren, this is a special way to focus on the beauty of Christmas. It highlights the true meaning of the season to me, one of peace and goodwill to all. My children have Advent calendars but this is a practical and proactive way of preparing for the birth of Jesus and spreading the joy around. I bought my elves from Cheap as Chips, but I’ve seen homemade ones, barbies dressed in elf outfits, Lego elves and even soft teddies used. Mommy savers have some ideas to get you started and The Imagination Tree is the home of the original Kindness Elves. It’s a fantastic site with lots of crafts, fun, and creative play ideas. 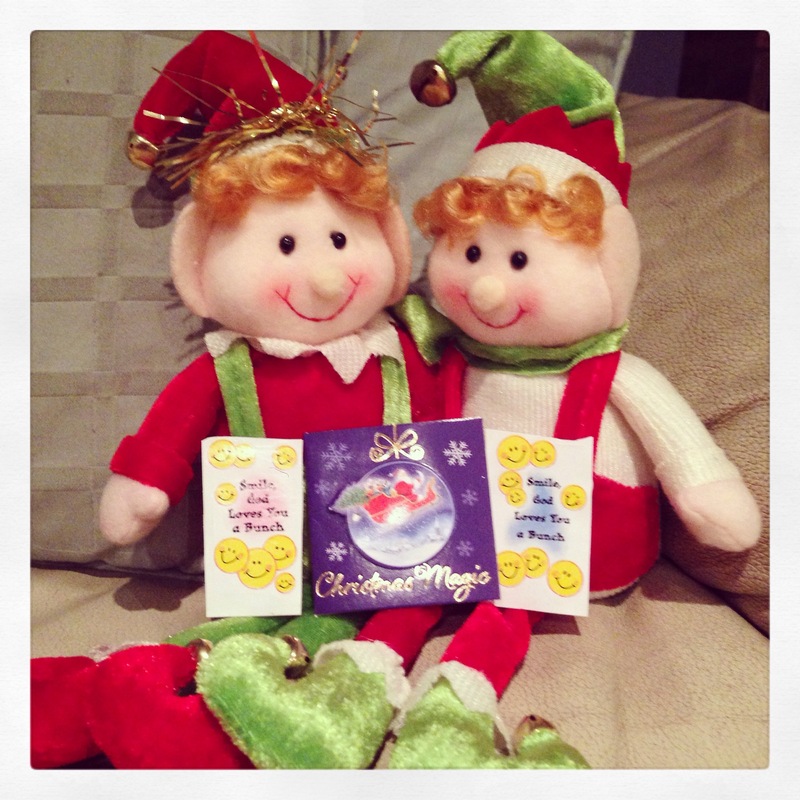 Here are Elsie and Elwyn, our family Kindness Elves. Do you have any suggestions for our missions? I’d love to hear them! Be kind to all, and don’t forget to start with yourself!